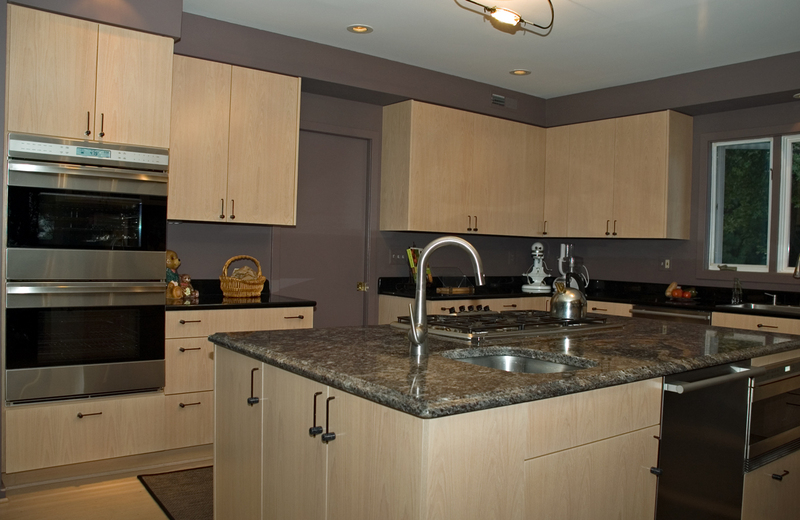 We offer unlimited choices and designs based on your clients' needs. 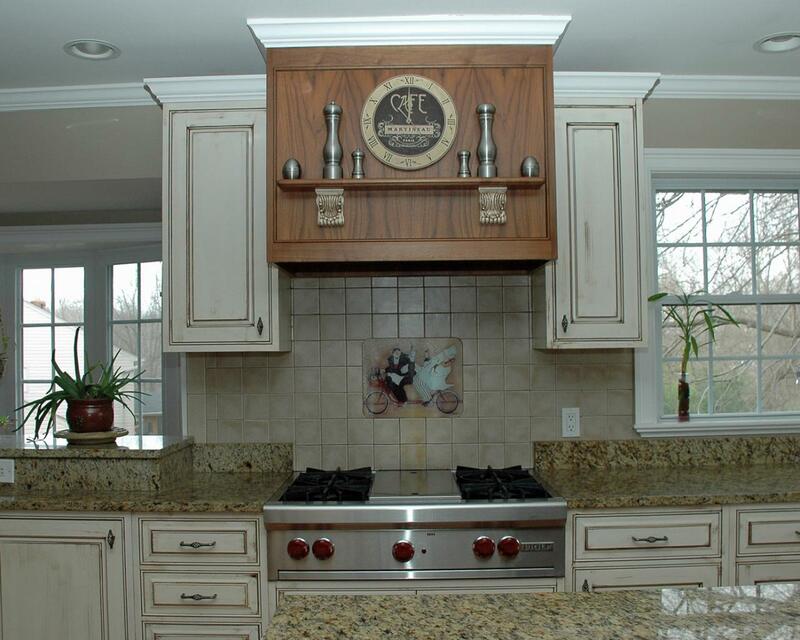 Working together to achieve a great product and happy customer is always our goal. 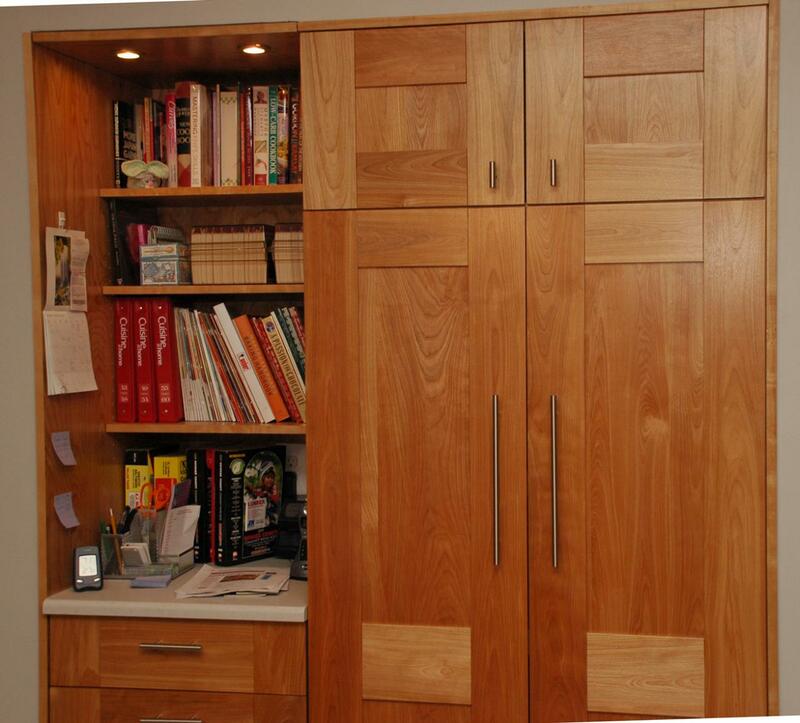 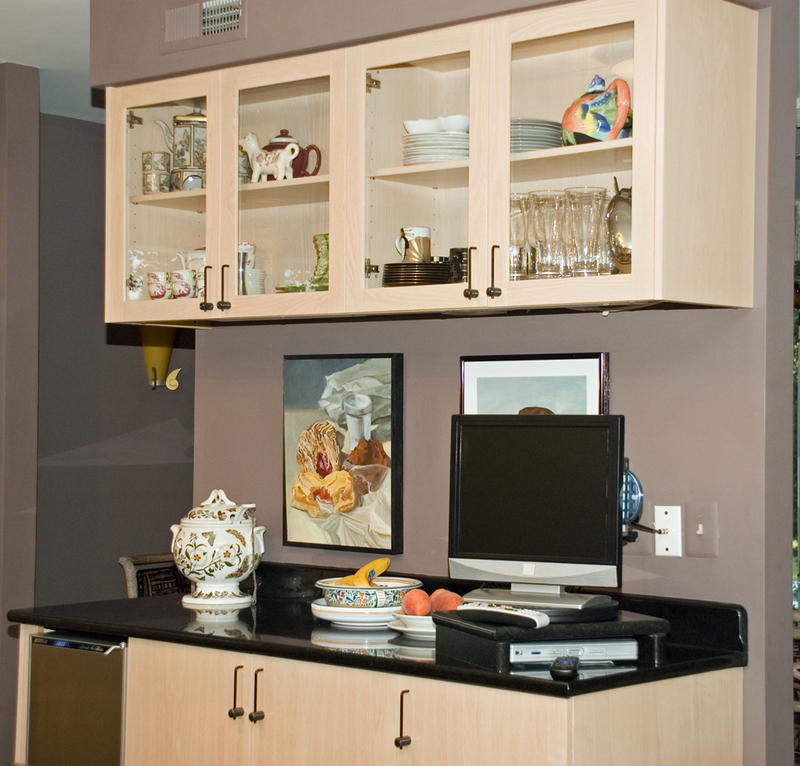 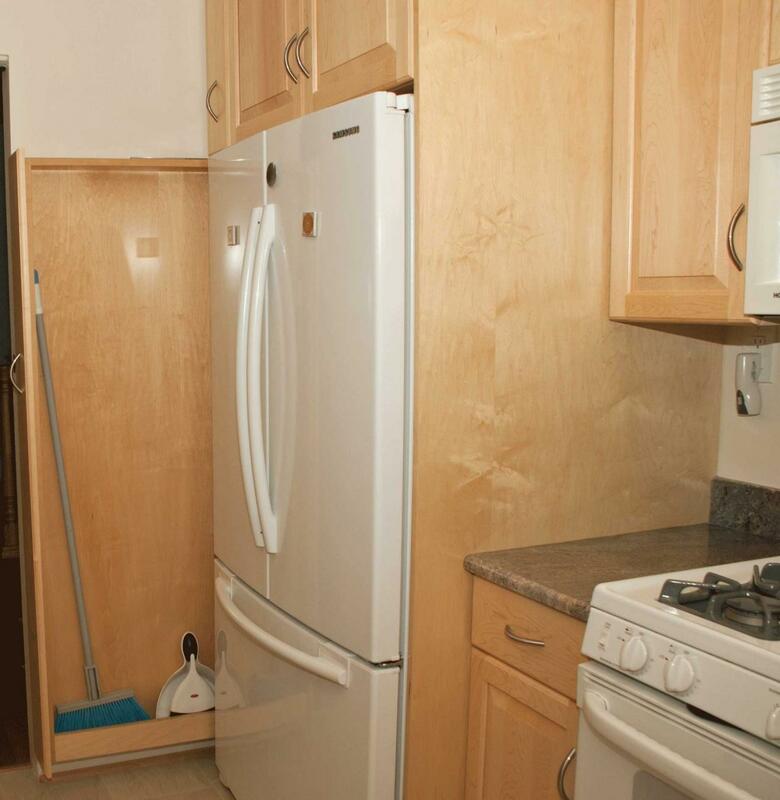 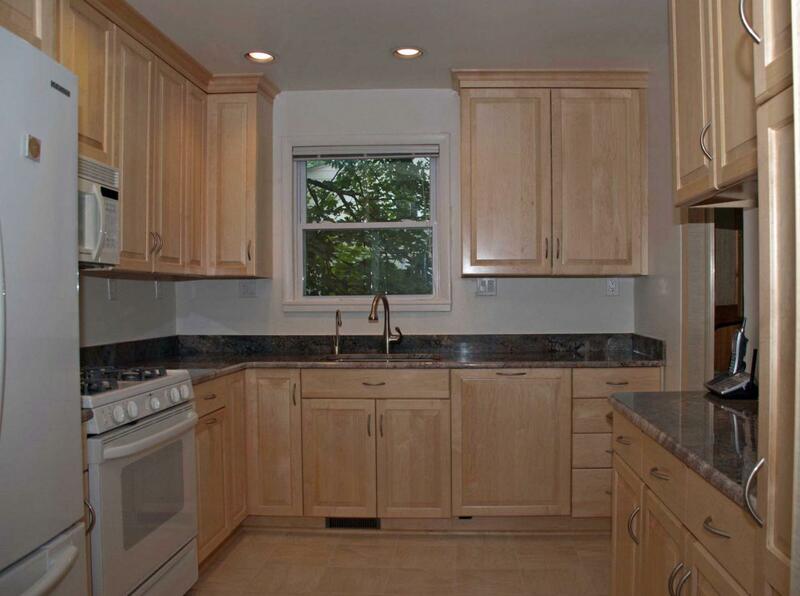 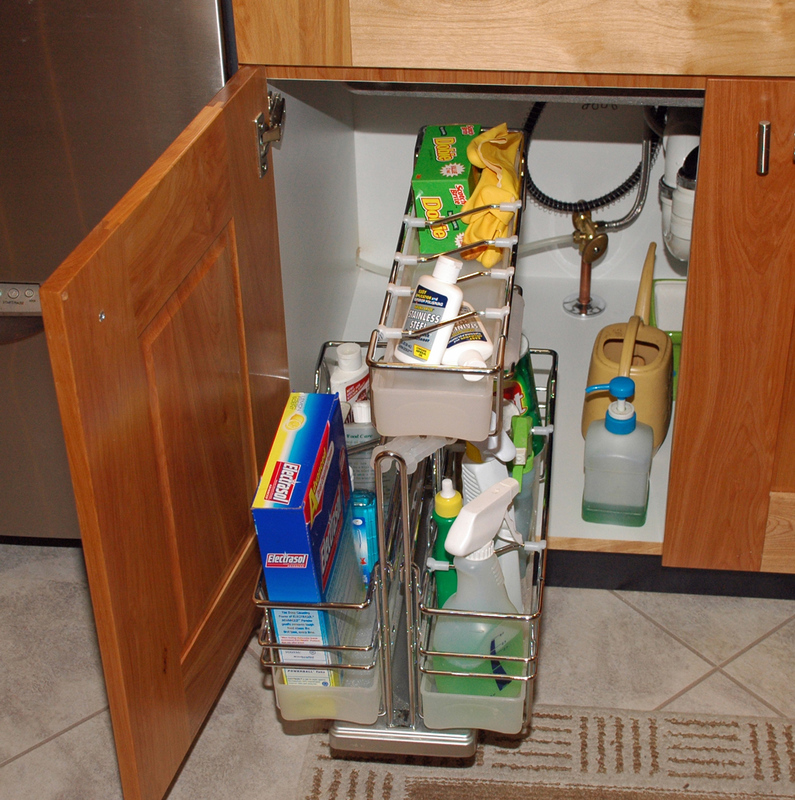 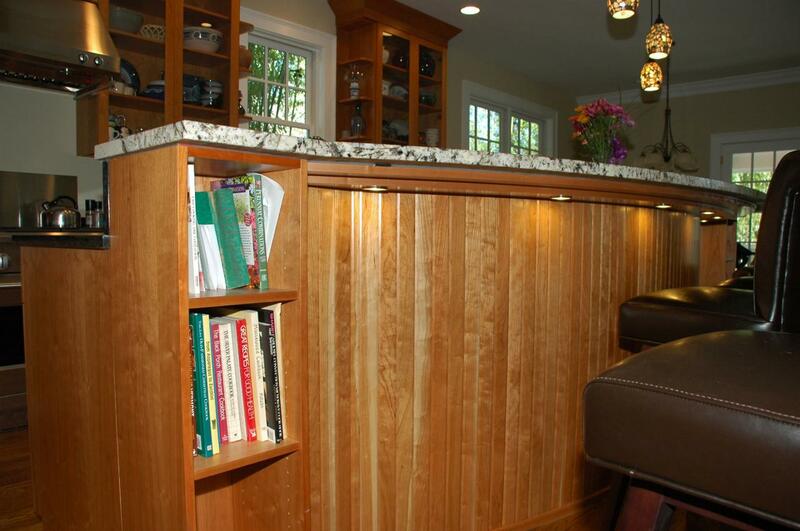 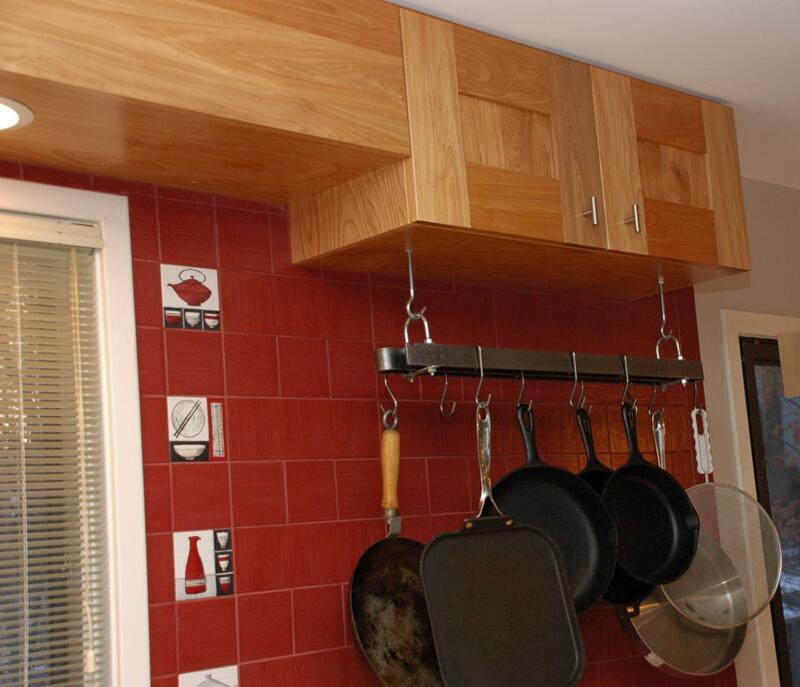 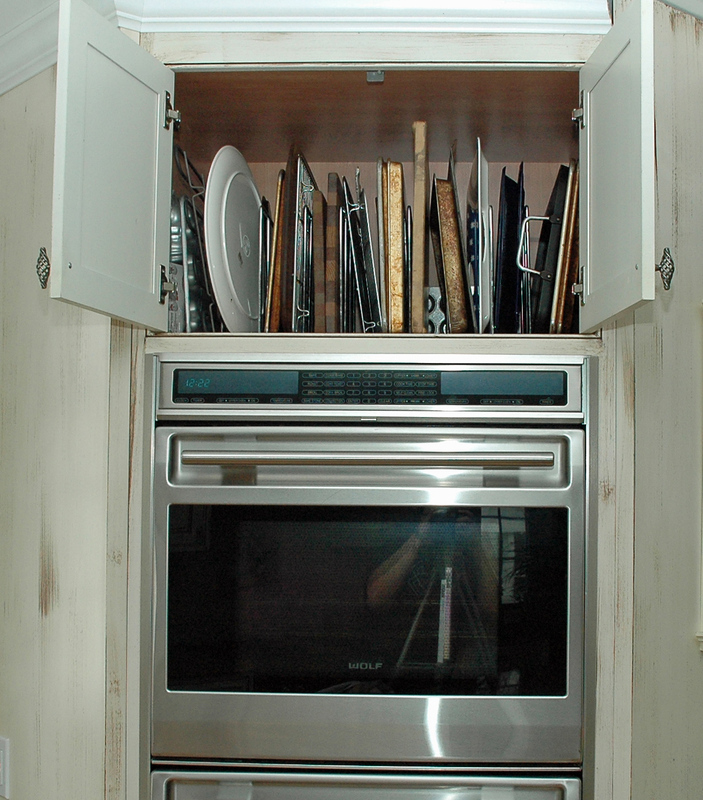 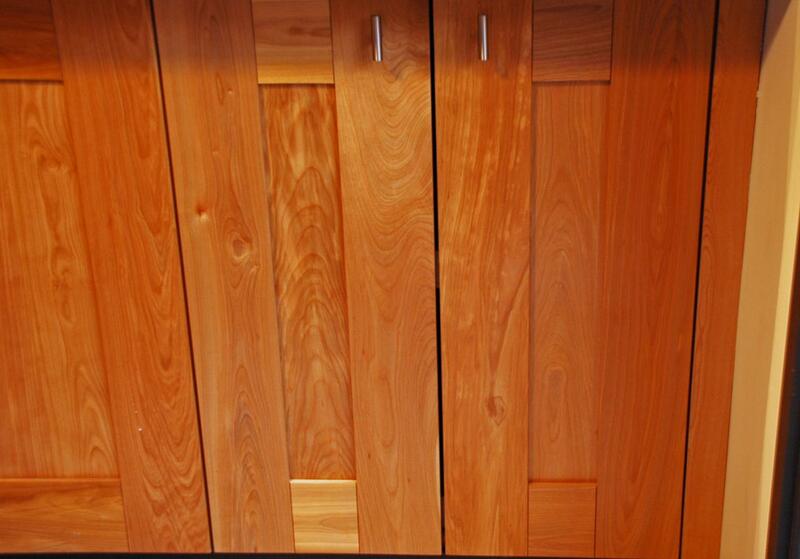 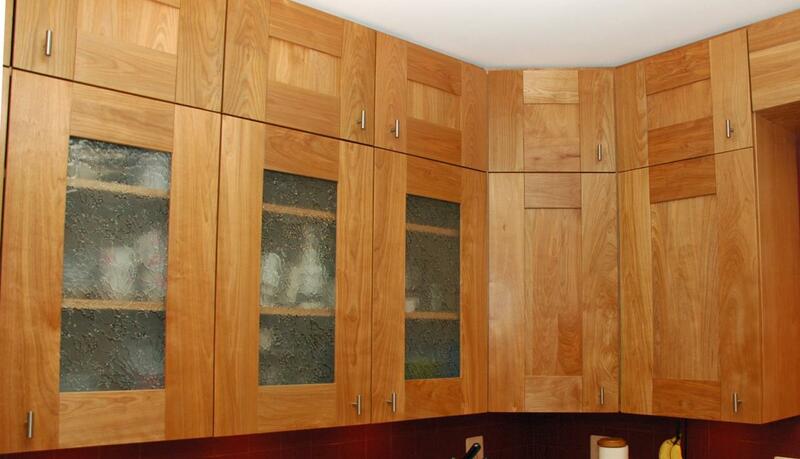 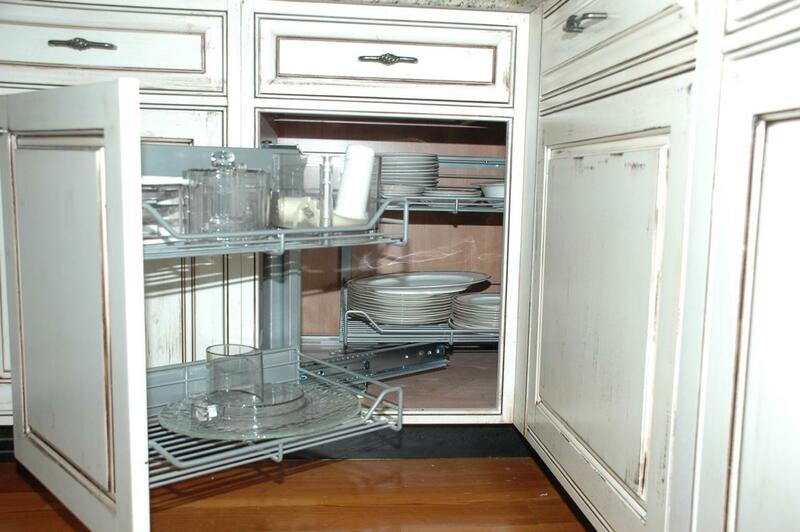 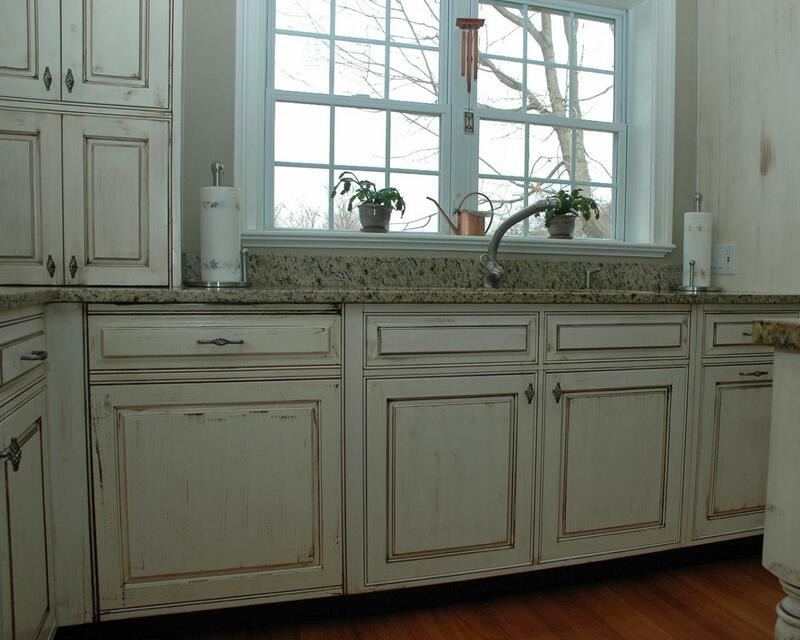 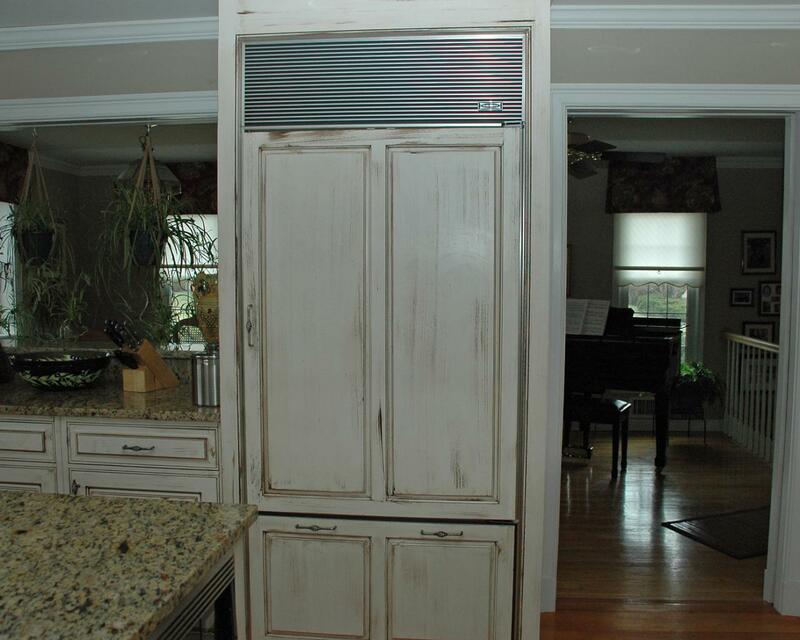 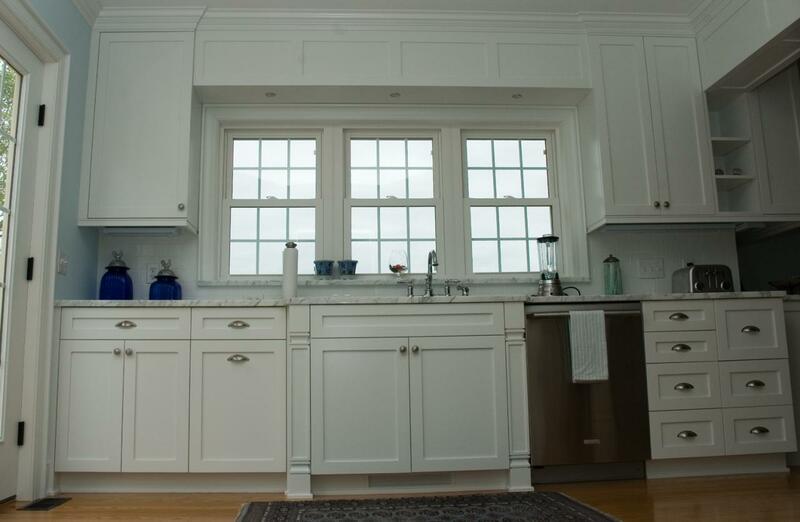 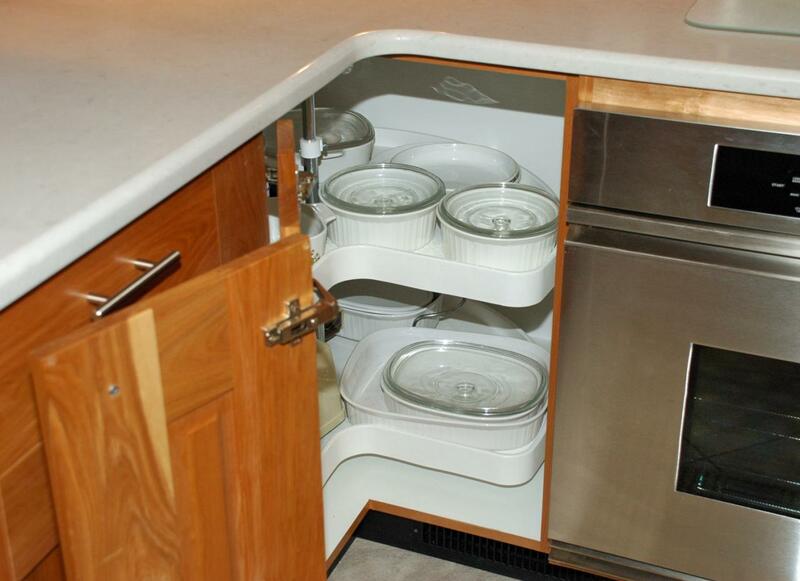 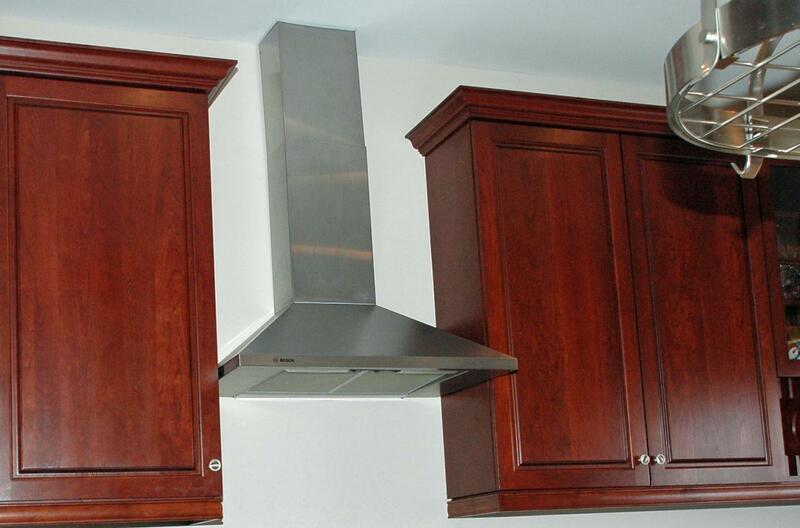 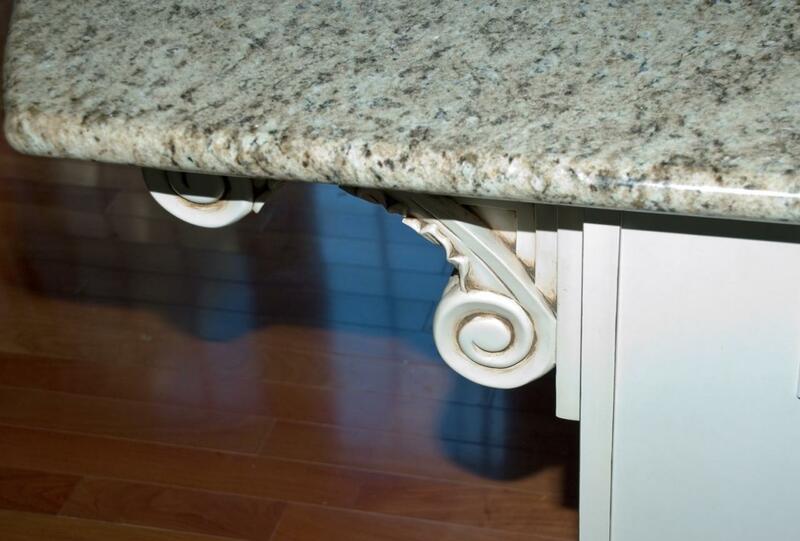 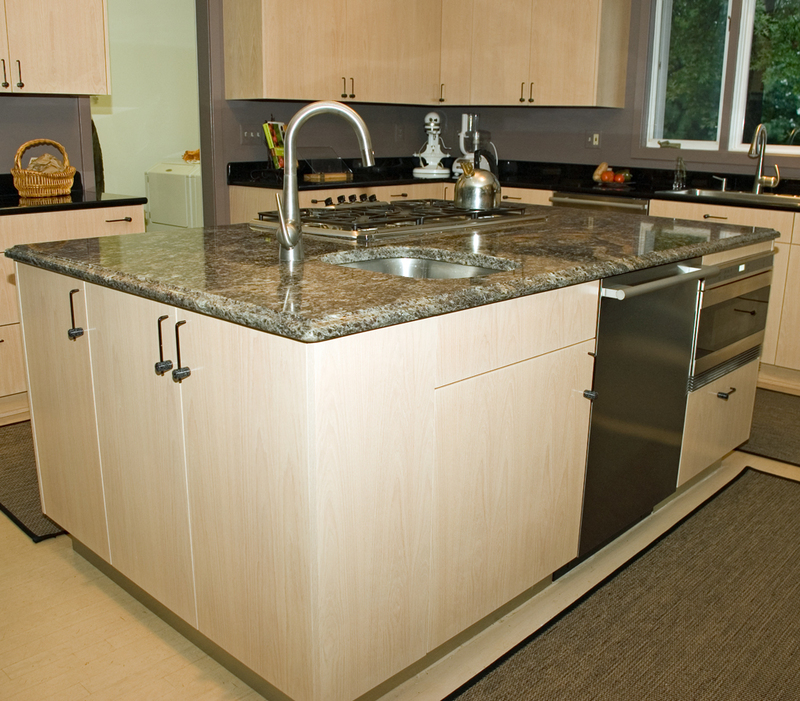 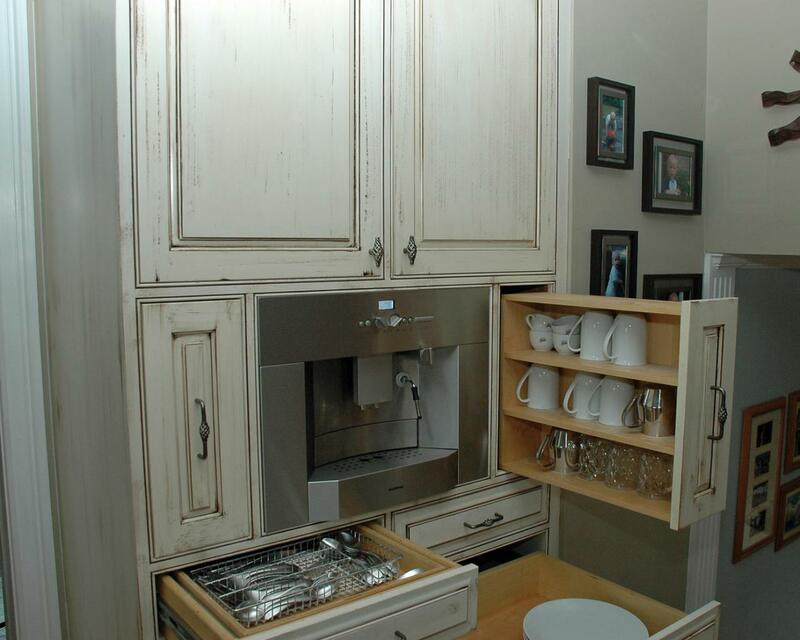 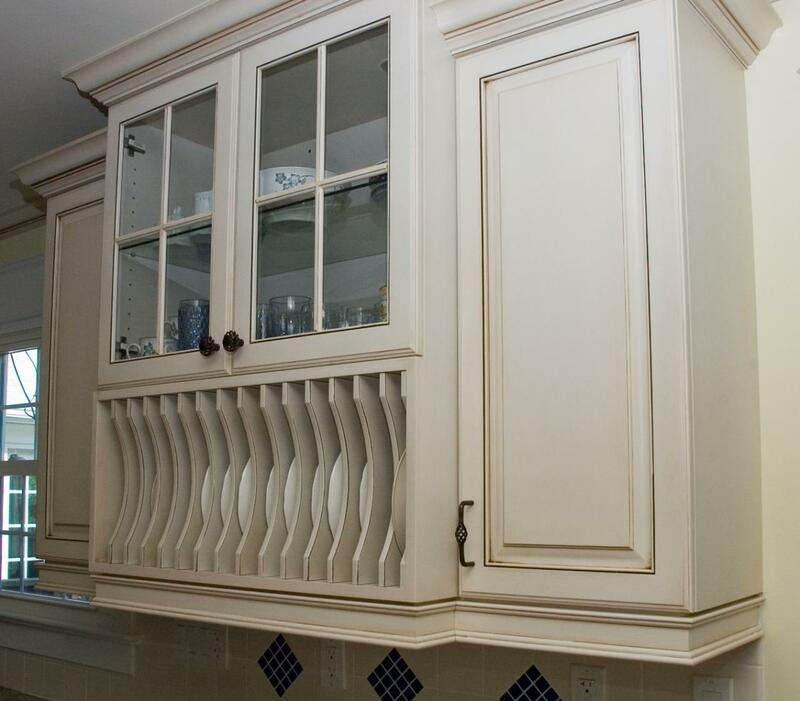 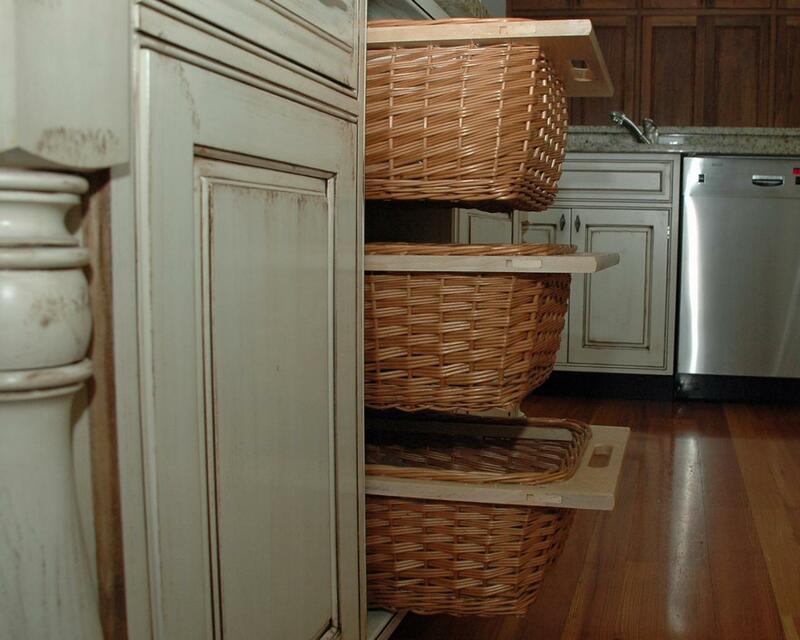 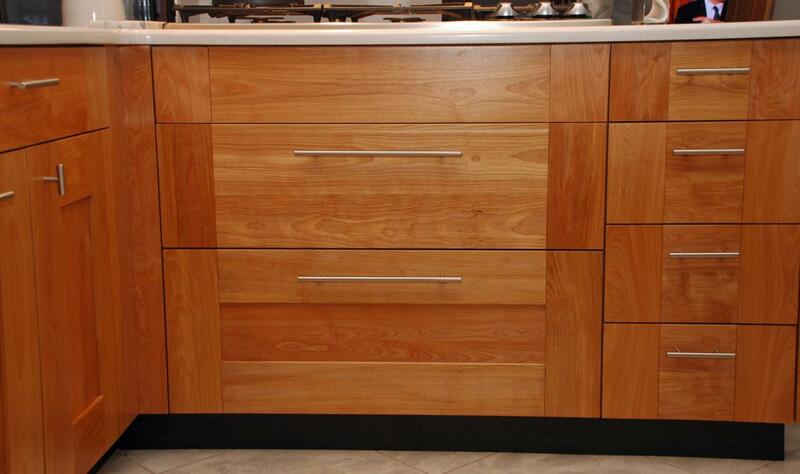 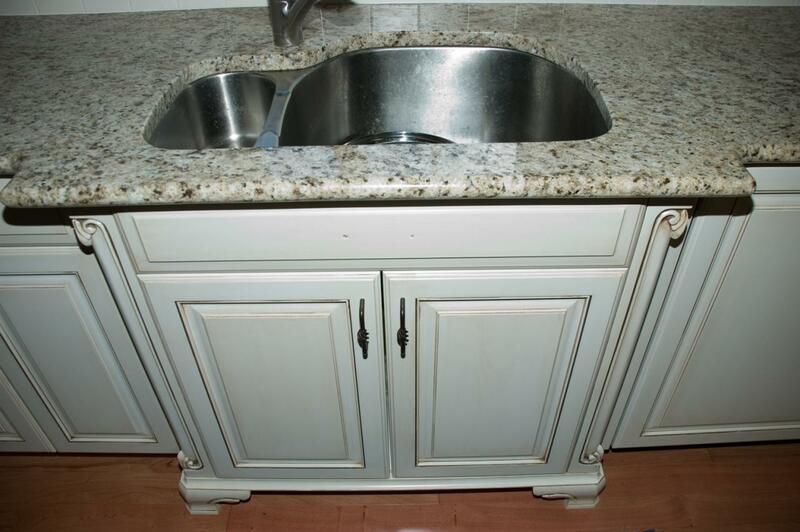 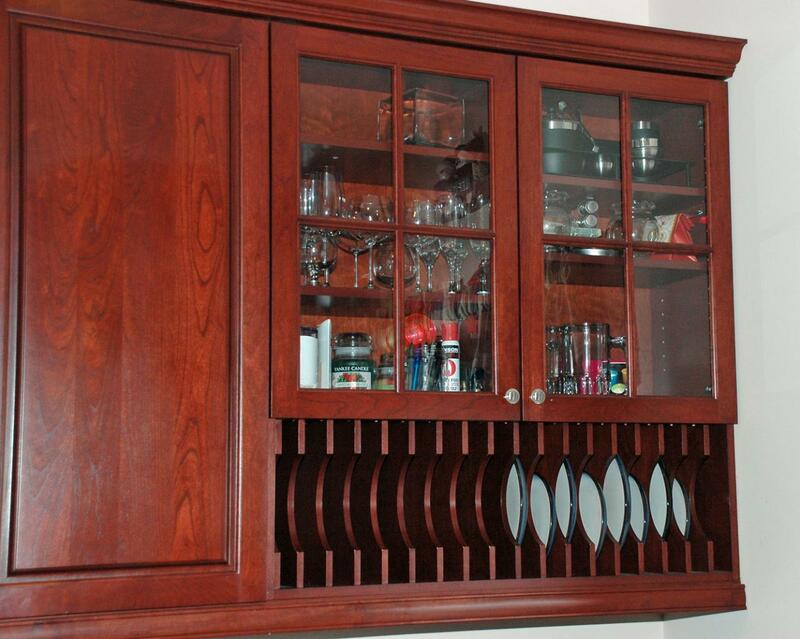 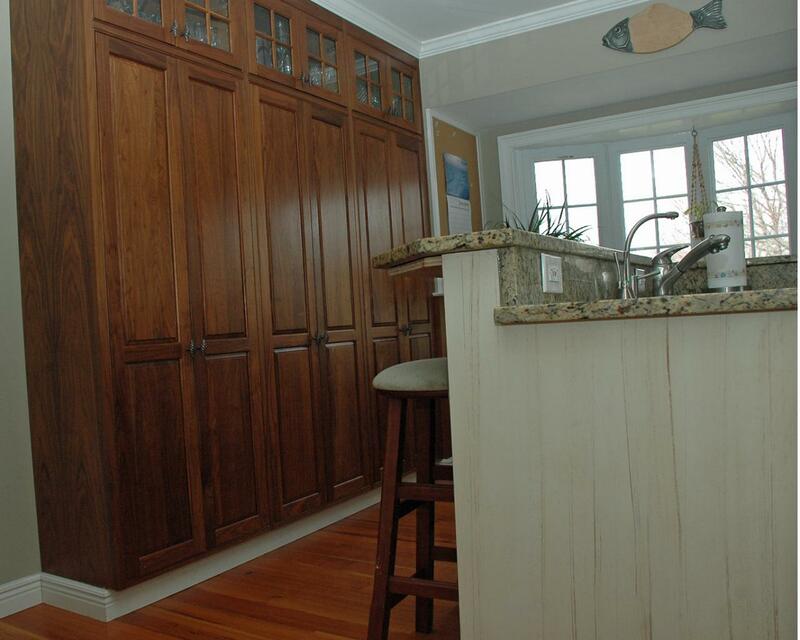 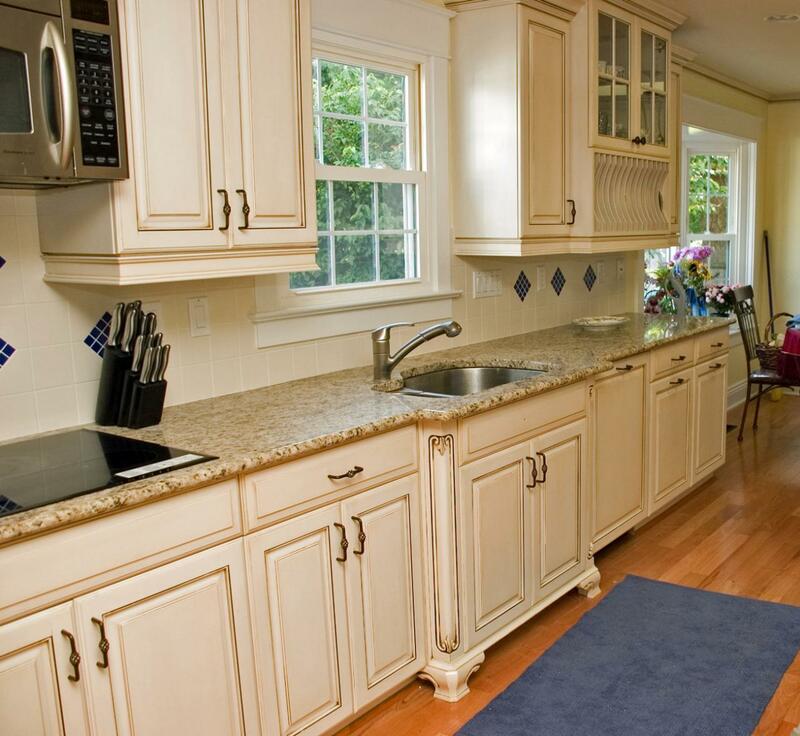 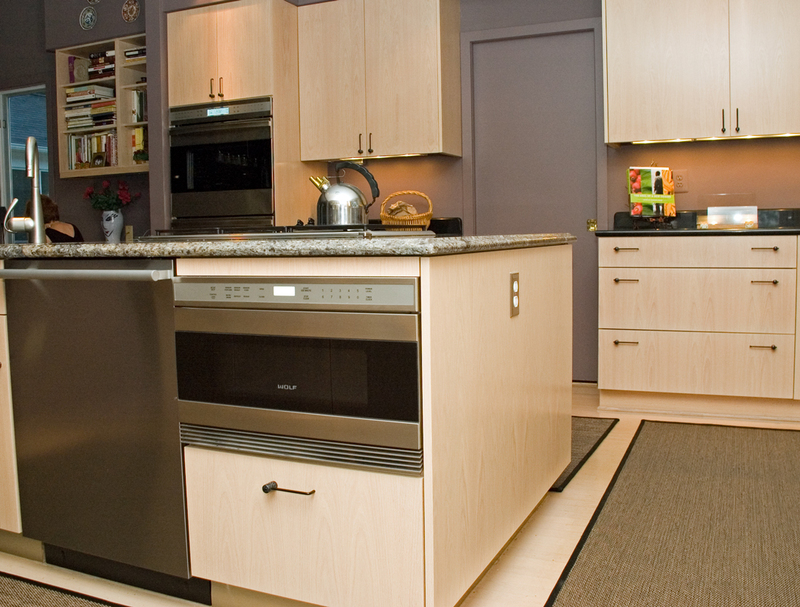 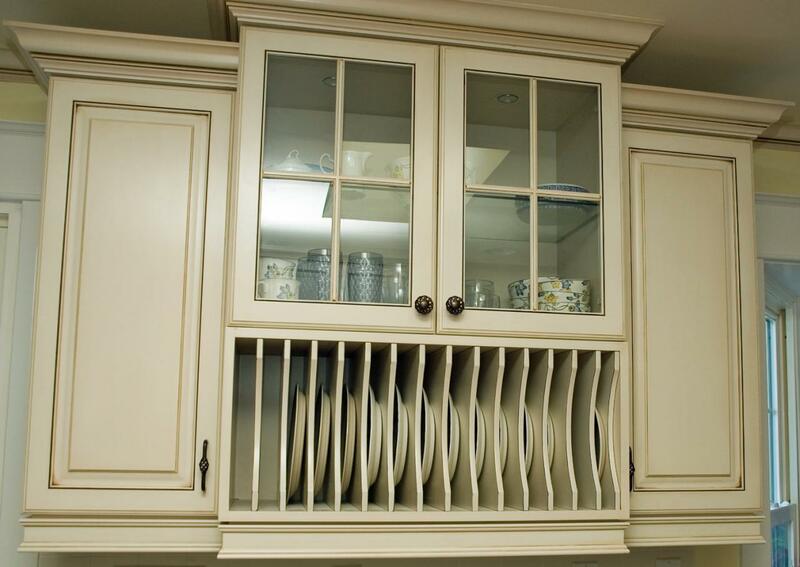 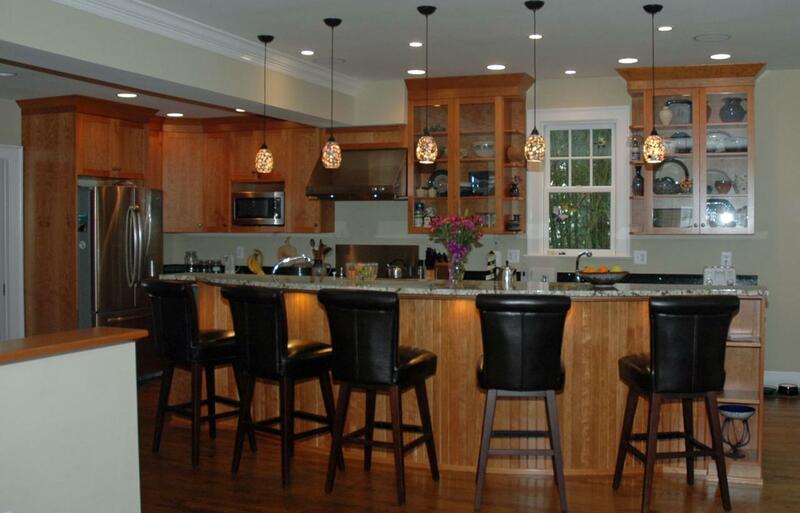 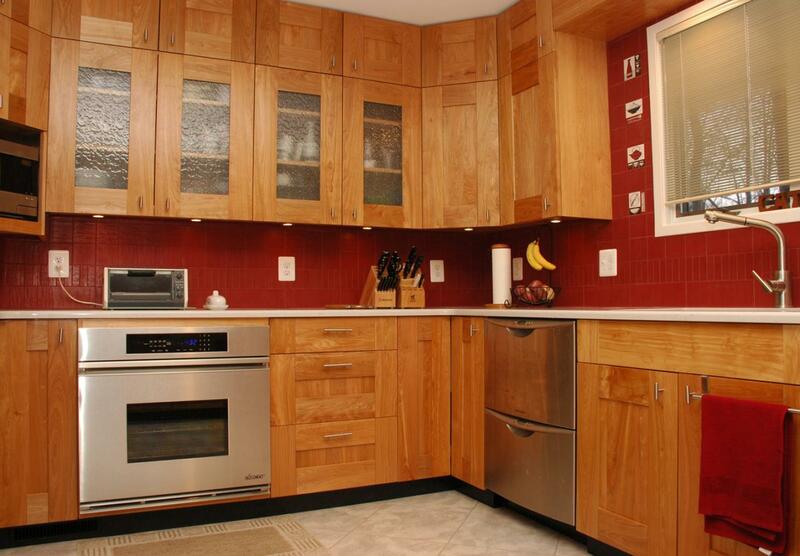 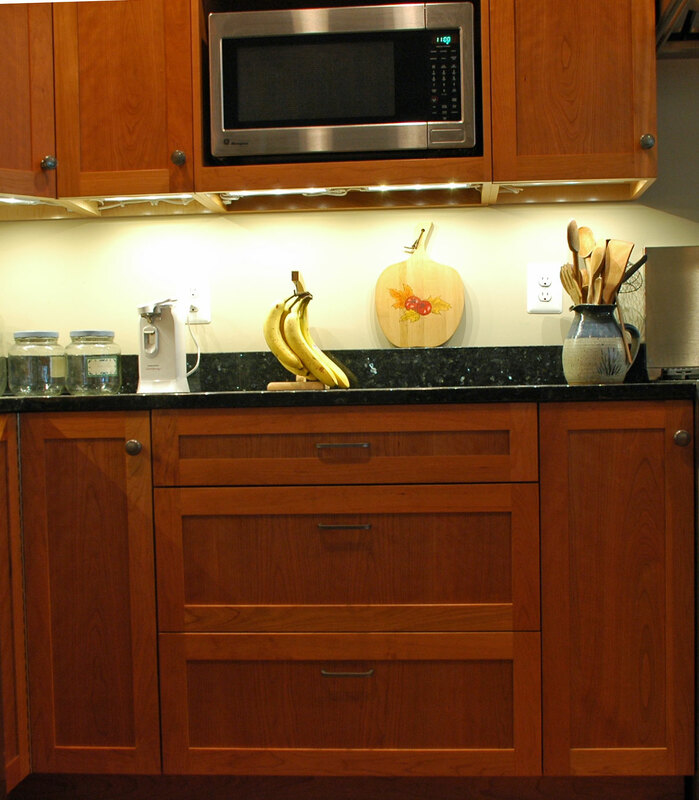 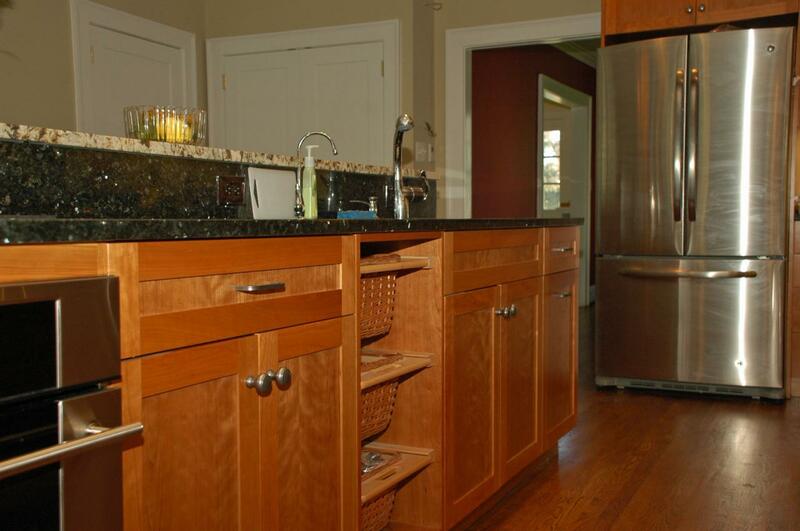 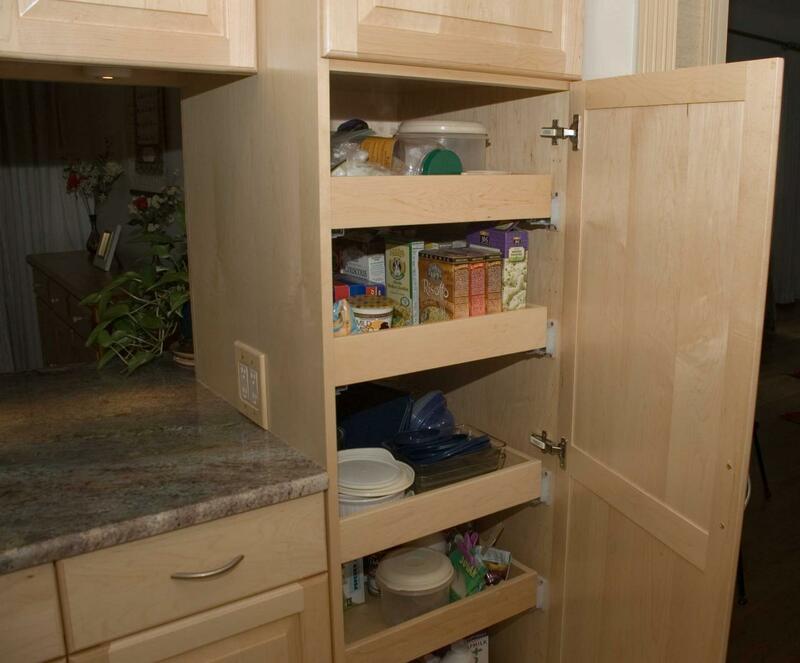 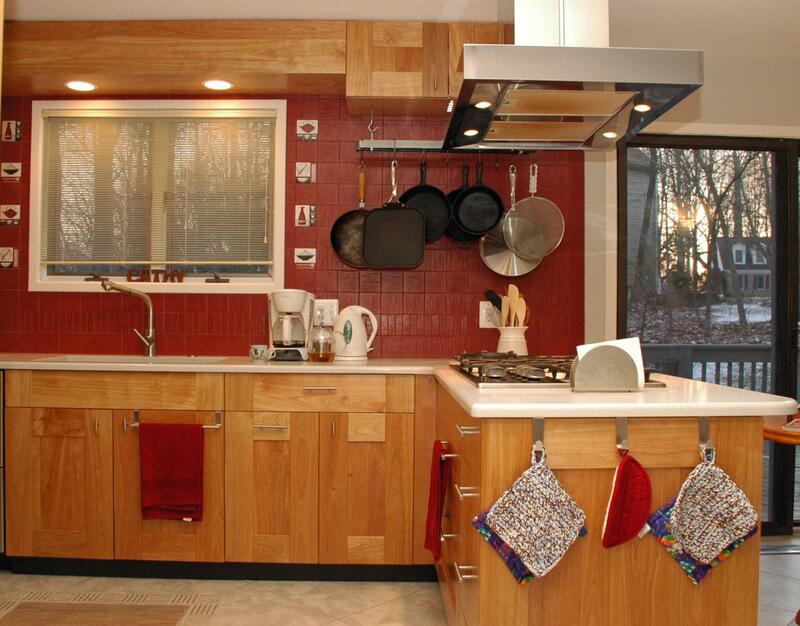 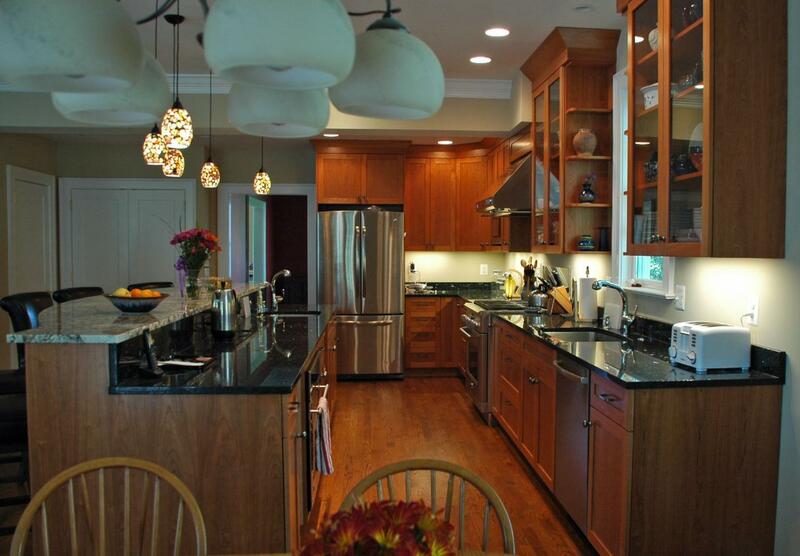 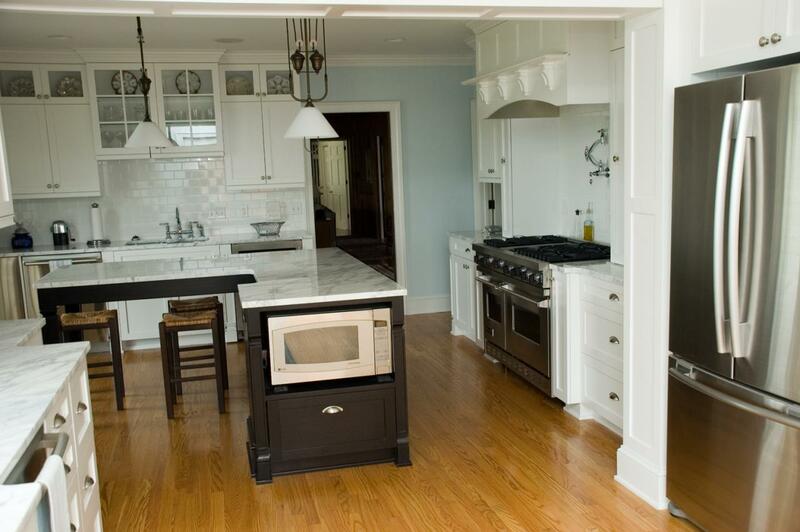 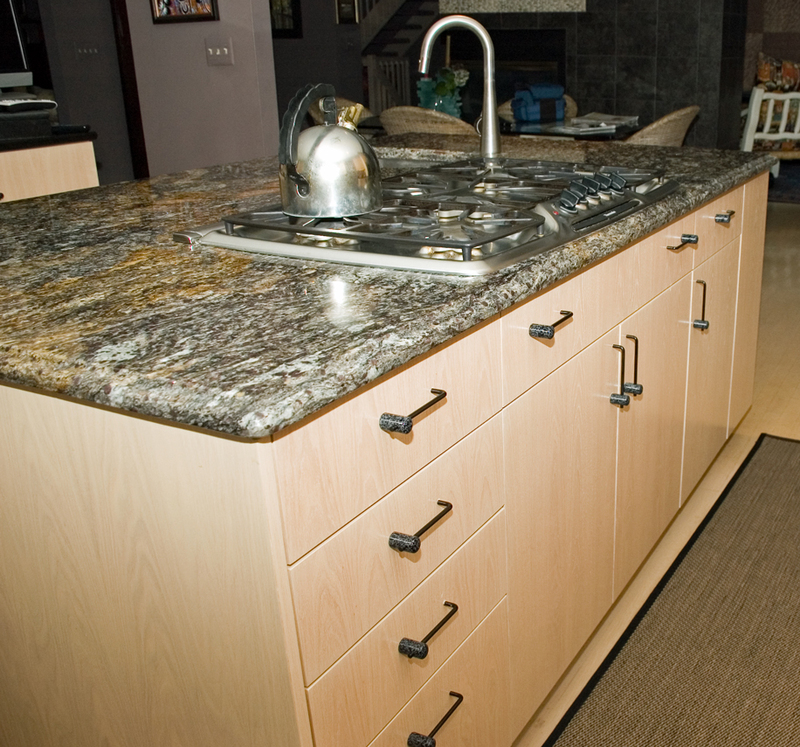 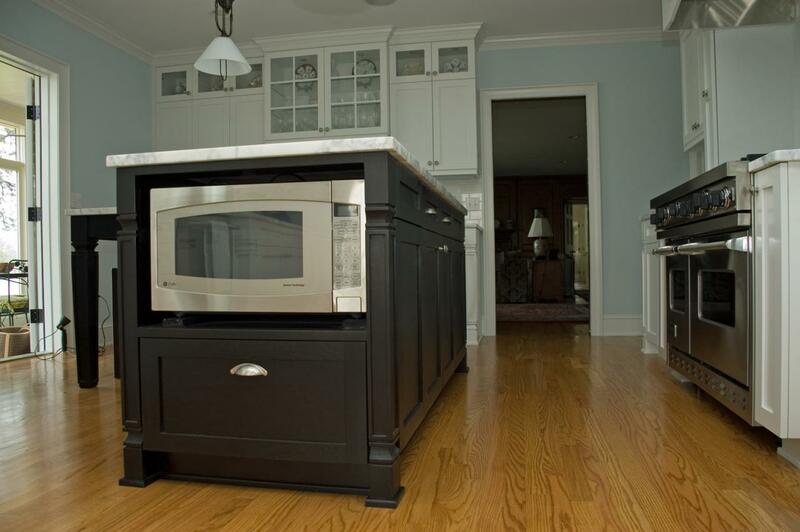 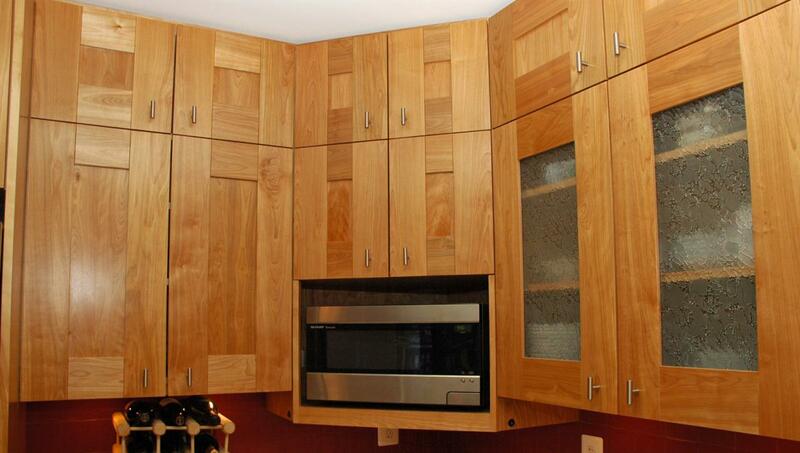 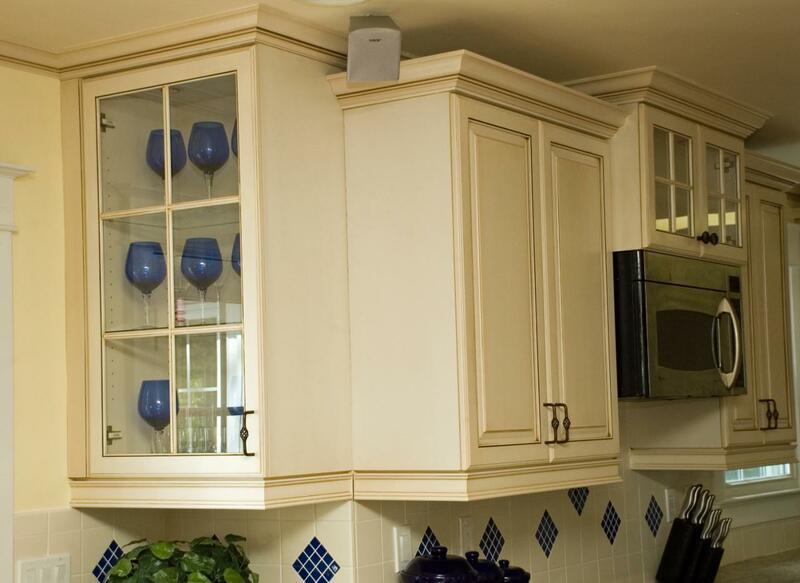 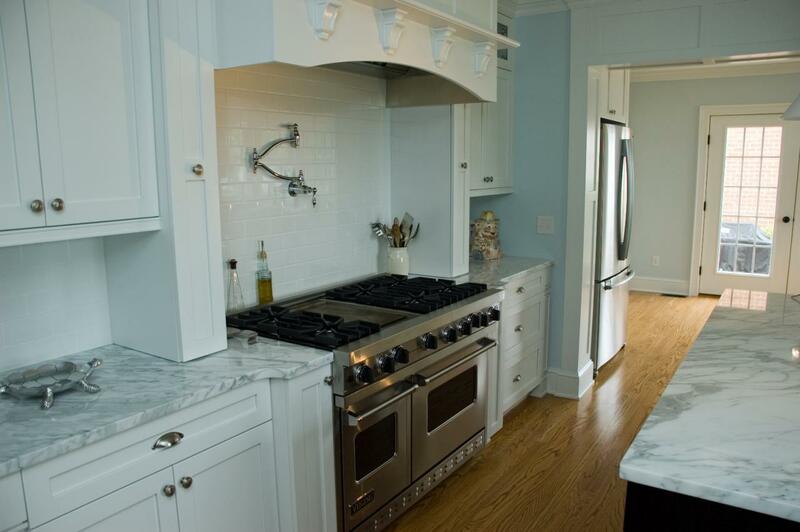 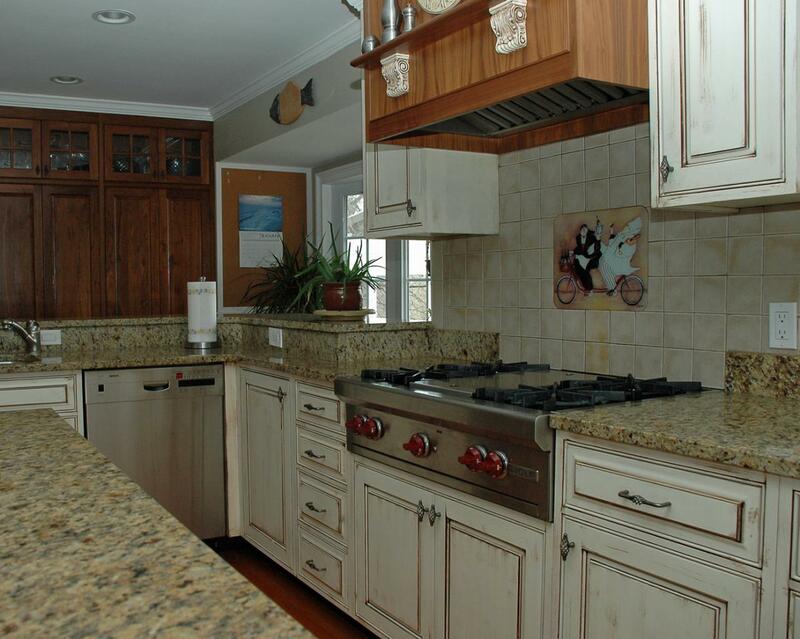 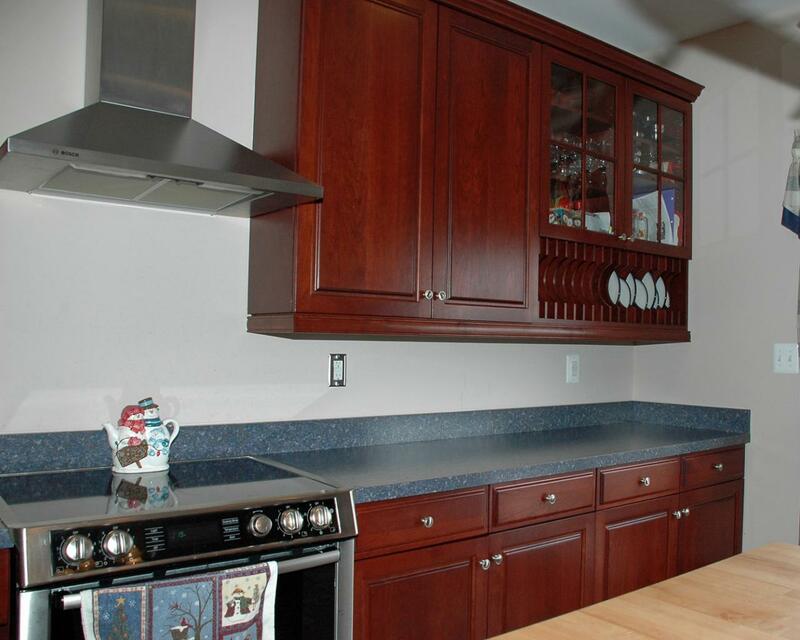 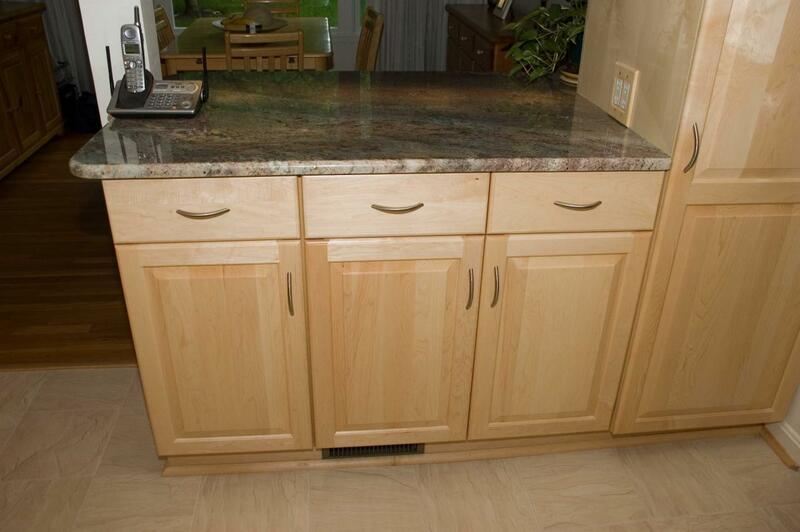 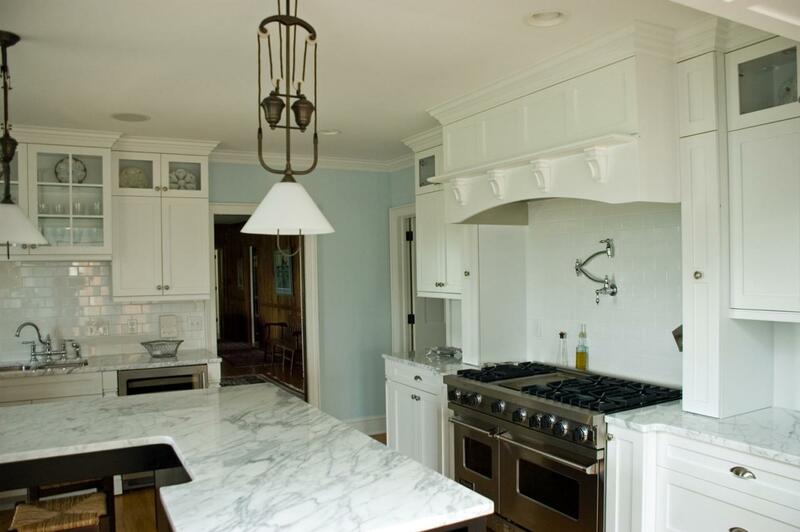 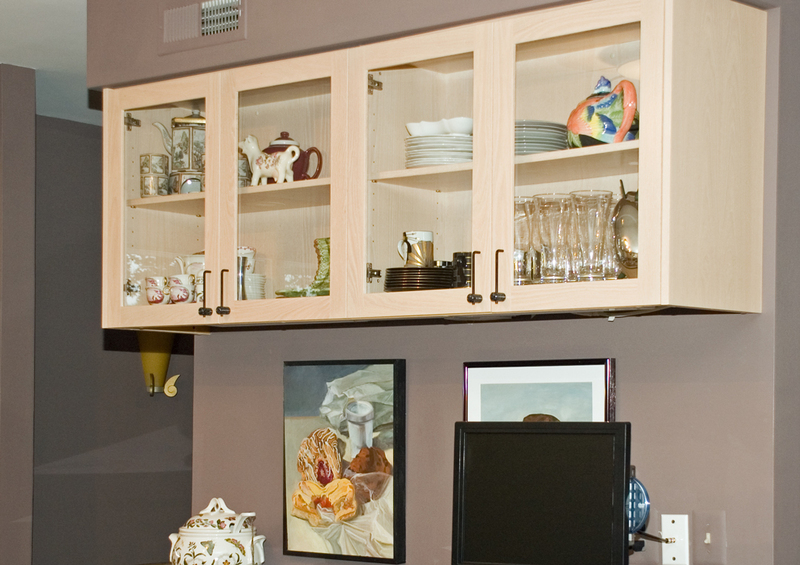 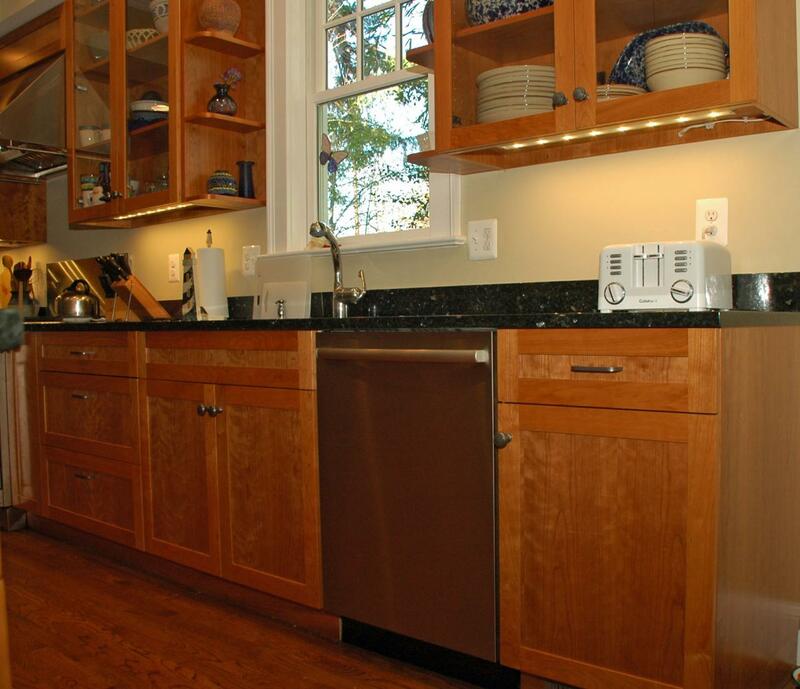 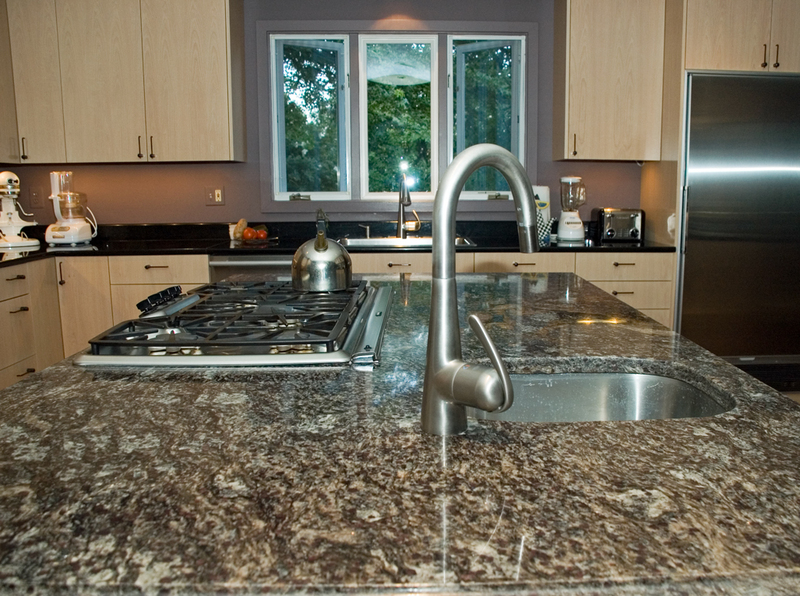 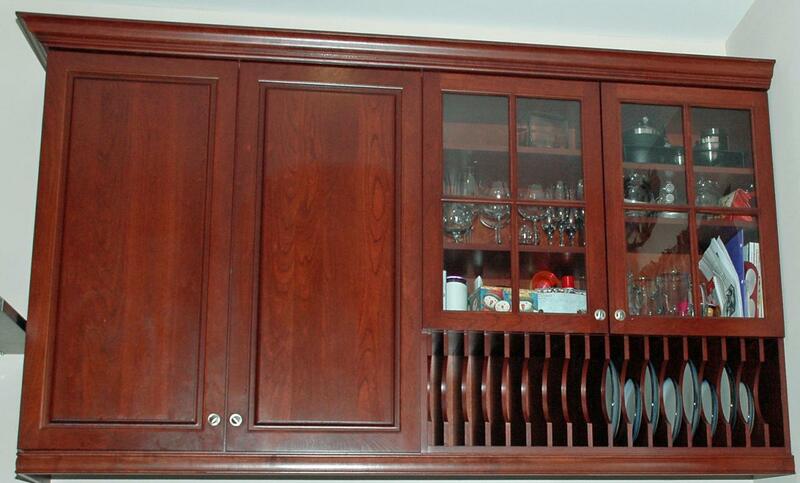 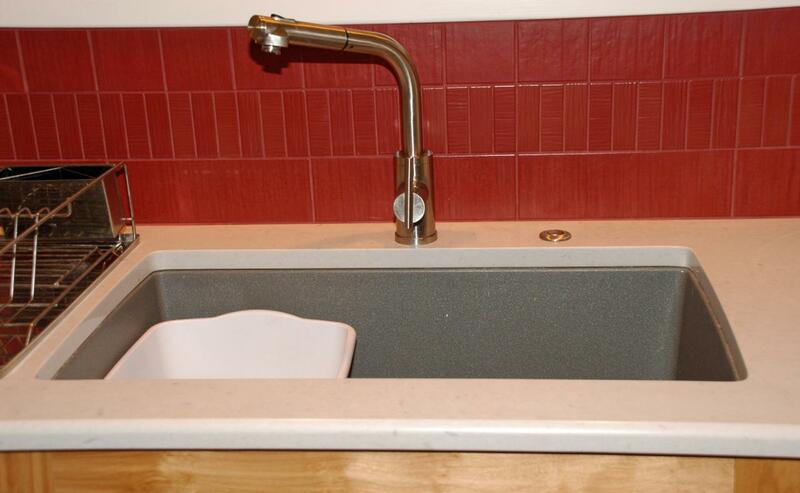 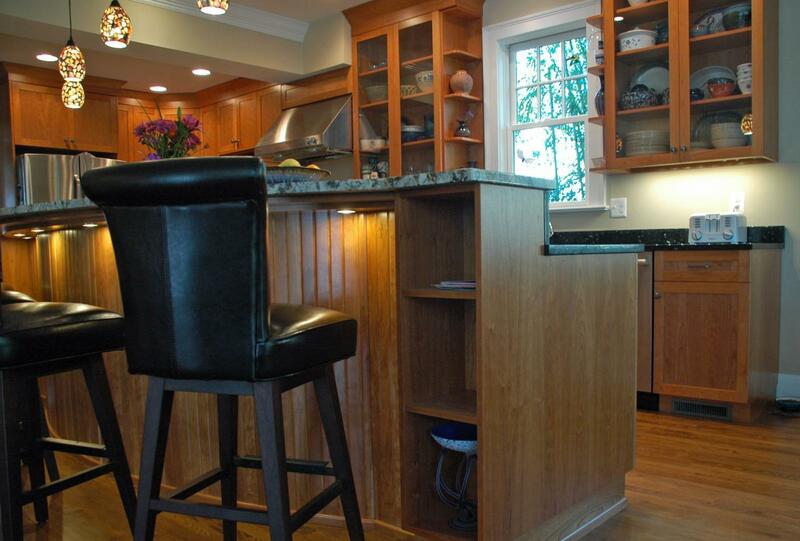 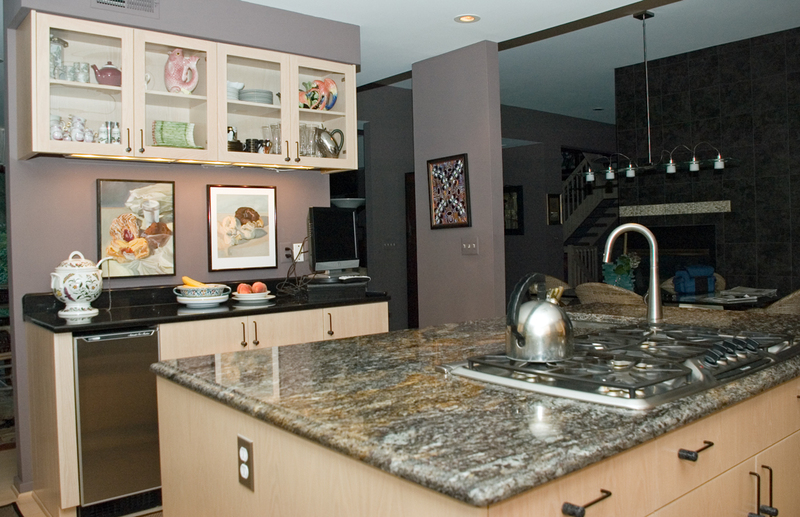 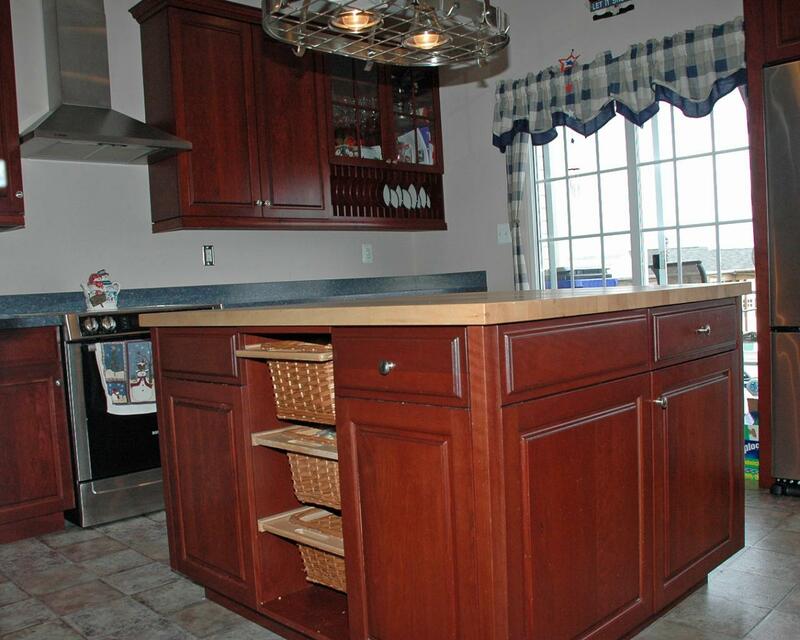 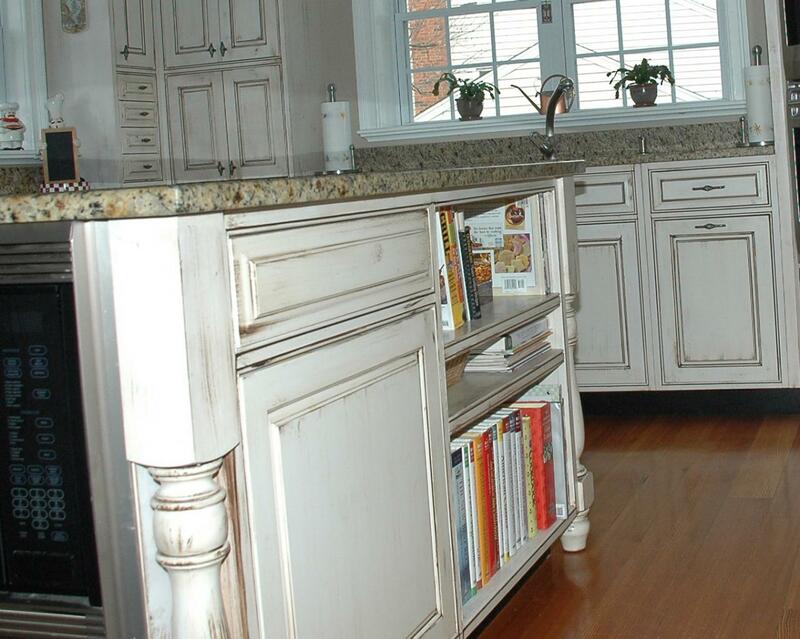 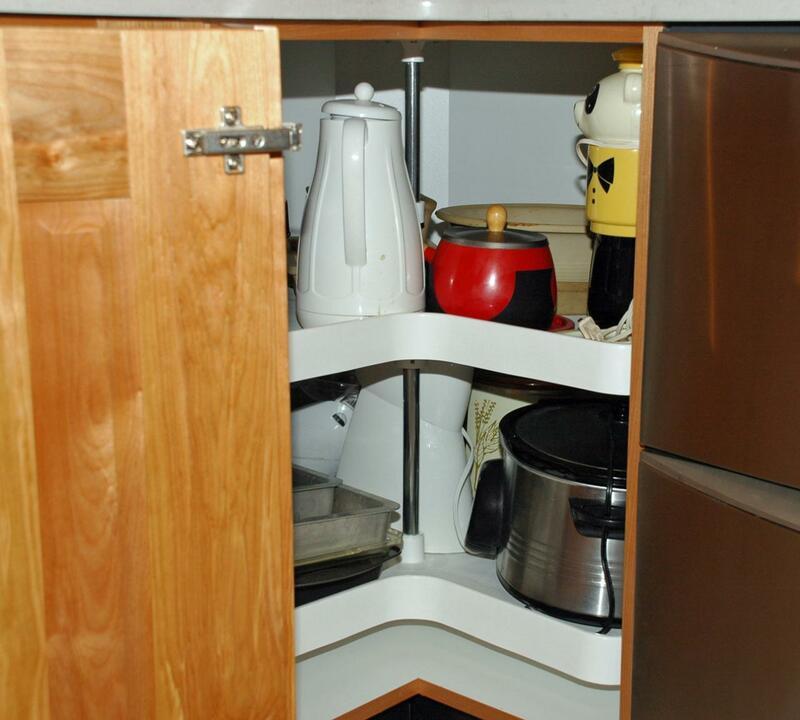 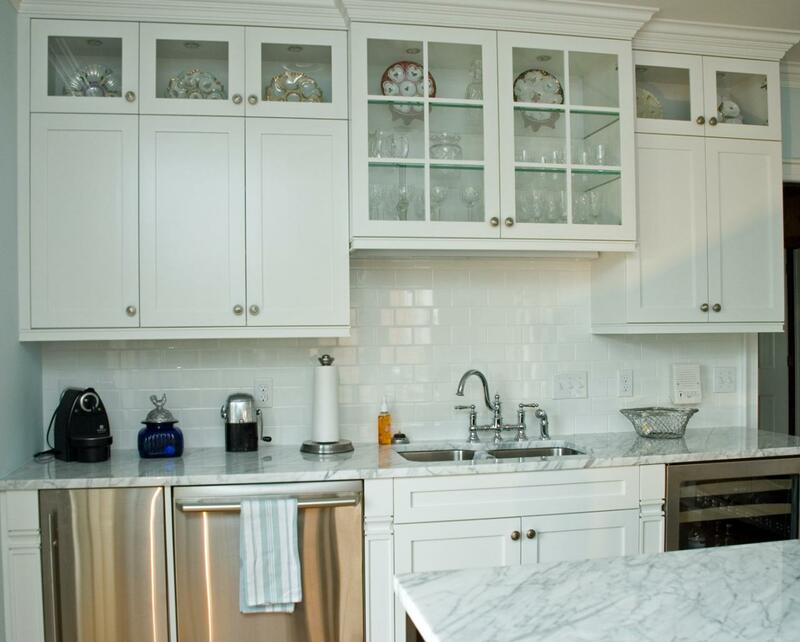 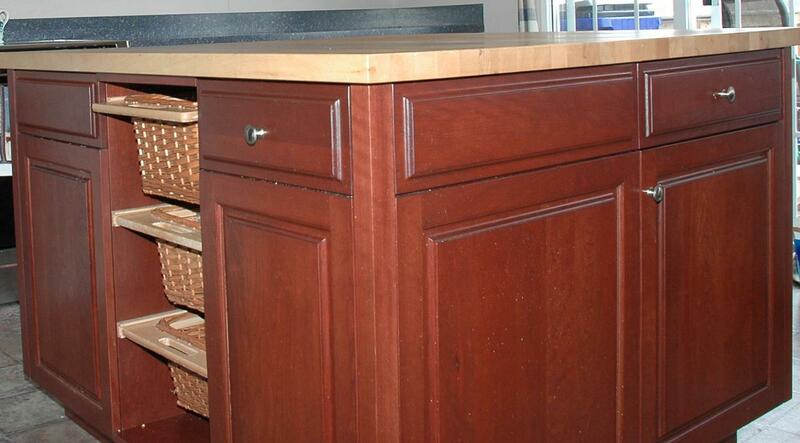 We will work with you whether you need a small kitchen change or a large kitchen remodel. 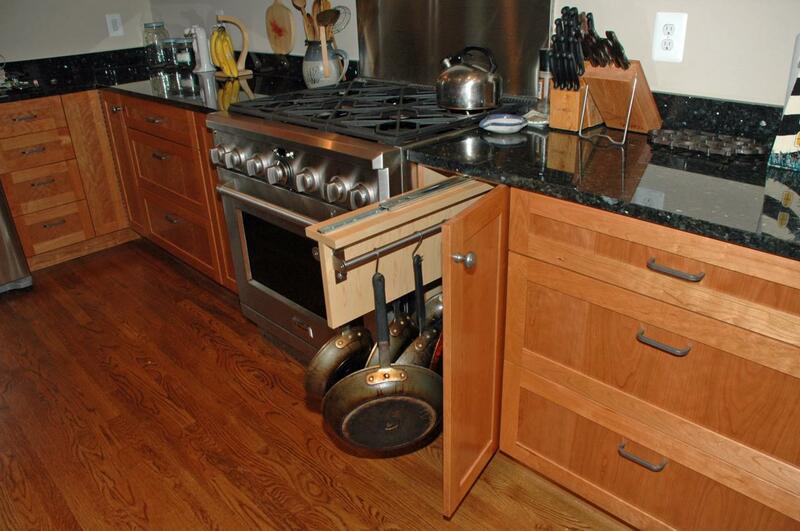 Whatever your customer needs!